The legend of Linsanity is headed for a new chapter. 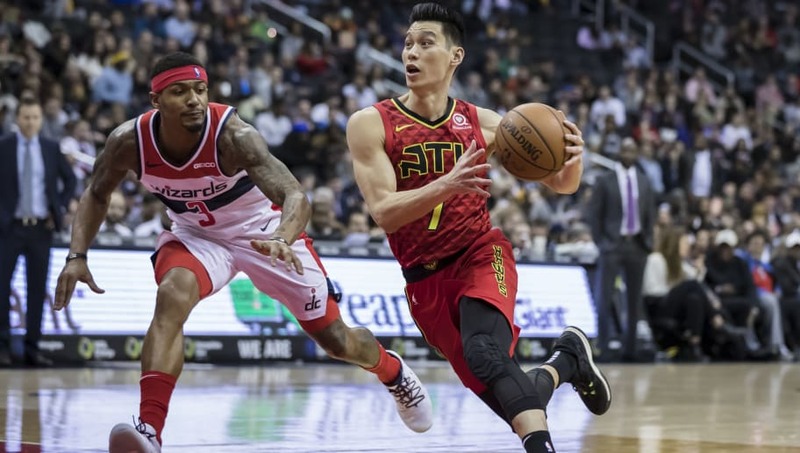 Jeremy Lin, guard for the Atlanta Hawks, is currently finalizing a buyout of the final year of his contract. Lin, 30, is currently in the midst of a season where he is averaging 10.7 points, 2.3 total rebounds, and 3.5 assists a game, at an average of 20 minutes a night through 51 games. Lin originally signed a three-year, $36 million contract with the Nets prior to the 2016-2017 NBA season. However, after only 37 games over two campaigns with the Nets, they managed to send Lin and his contract, along with some draft picks, to the Hawks this past offseason for Isaia Cordinier and a draft pick. Once the buyout is finalized, Lin is expected to take his talents up north and sign a deal with the Toronto Raptors.